I'll definetely download and play it, as the changing weather and the tyre simulation makes rFactor the best race-simulation avaiable on the market. Together with a huge modding community it'll be able to survive quite a long time. 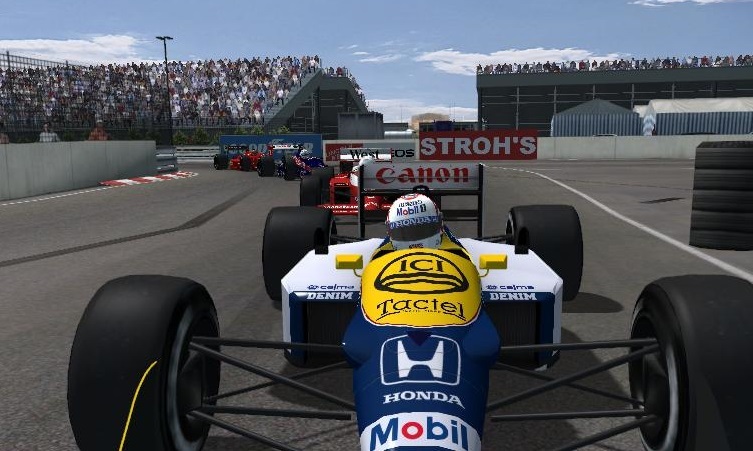 For F1 2012 and such there is DRS and Kers avaiable as a plugin, so some very skilled modders are able to customize rFactor like they want. I would bet that it does. 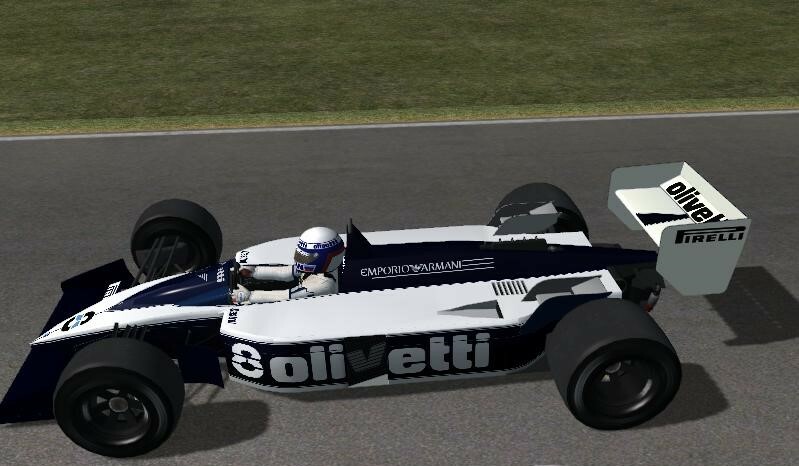 I don't have rFactor 2, but it's possible in rFactor 1 as well. Just open up your own dedicated server, set your number of AI-opponents (up to 32) and join as a spectator. 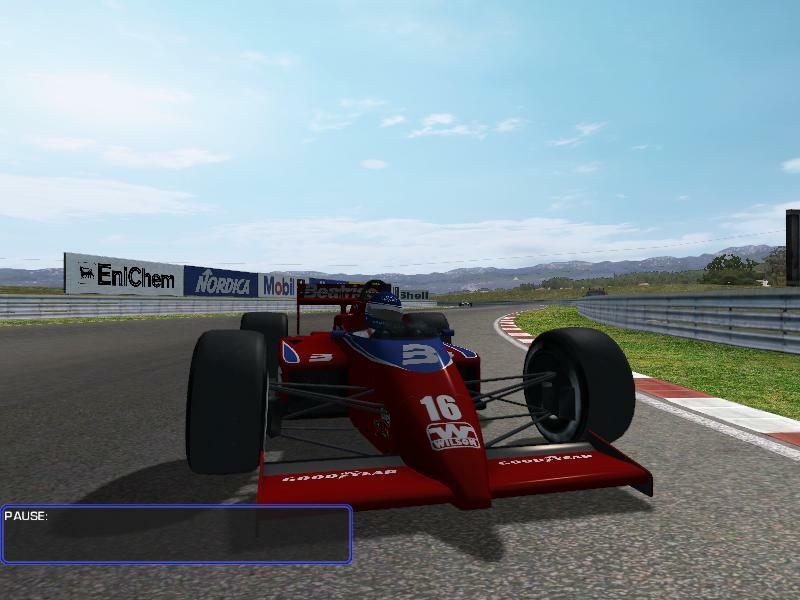 This way you can get AI-only races in rFactor 1. Only problems you can't accelerate the time (as if this would matter if you want to watch the races ^^) and you can't just press "R" and get a replay. Go into the menu kind of things. However don't put too much hope into it. While I'm sure it's possible in rF2 to do the same as in rF1, the AI in rFactor tends to be quite stupid. Sometimes I'm driving Open Wheelers, and they just drive into me like I wasn't there. Expect a few of these things when watching AI races. I saw very nice videos about brazilian tracks in youtube. 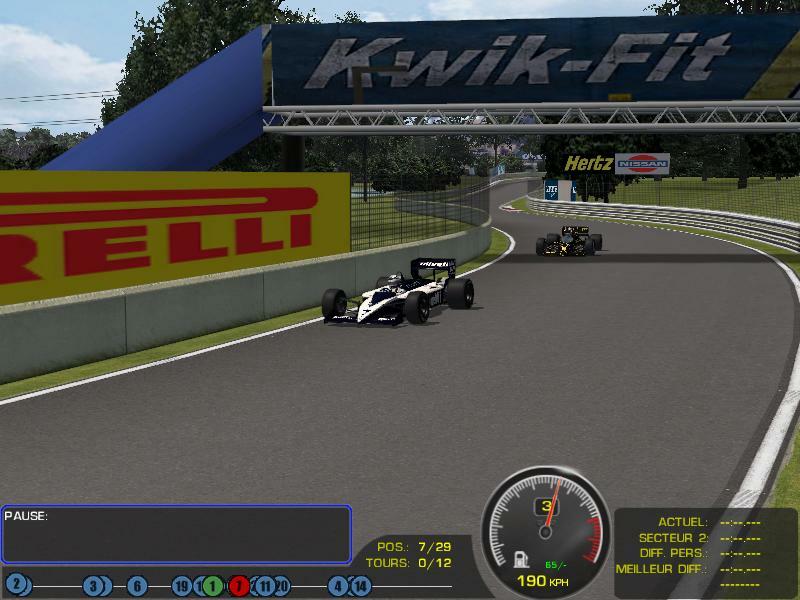 I would like to know if there is a list or database about all rfactor tracks already maden around the world. Only real life tracks not fictional. And if the plataform has all real life brazilian permanent tracks. Google rFactorCentral and you got the place to go. Plenty of brazilian tracks as far as I remember. 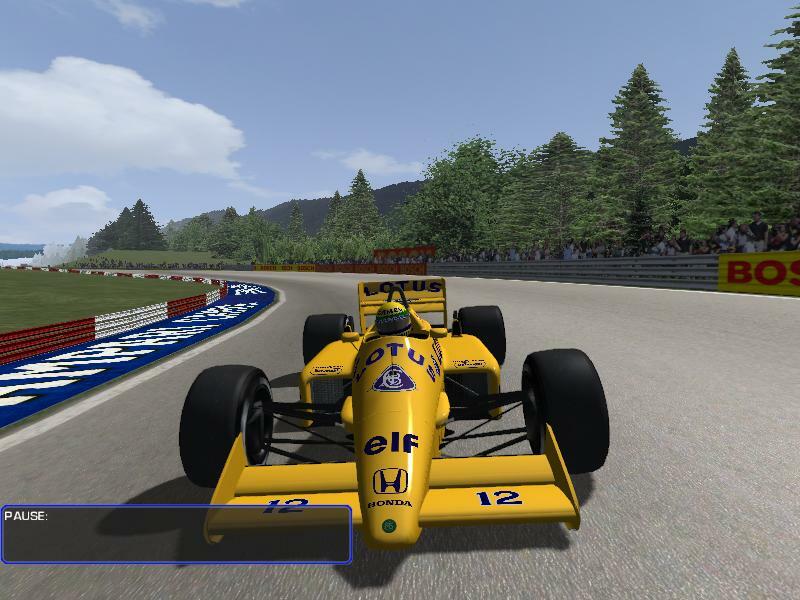 I'm searching for the Championship Track Manager 2.20 by CTDP, to create an offline championship in Rfactor. I've tried all links but they don't work. > I've tried all links but they don't work.